Triscari is a left-arm pace bowler whose career has been on a steady upward curve for the past few years, leading to selection in the 2013 Women's Ashes squad and numerous Australia A Women's call-ups. Originally from WA, Triscari started playing cricket after signing up for the wrong class at school and broke into the Fury side in 2007-08 after playing at the Under-17 National Championships. She enjoyed a breakout 2011-12 campaign, picking up 23 scalps to be among the top five in Australian women's domestic cricket. Her Australia A Women's debut in March was memorable as she took two great outfield catches as well as three wickets with the ball. Triscari moved to Melbourne to be part of the VicSpirit for the 2017-18 WNCL season. 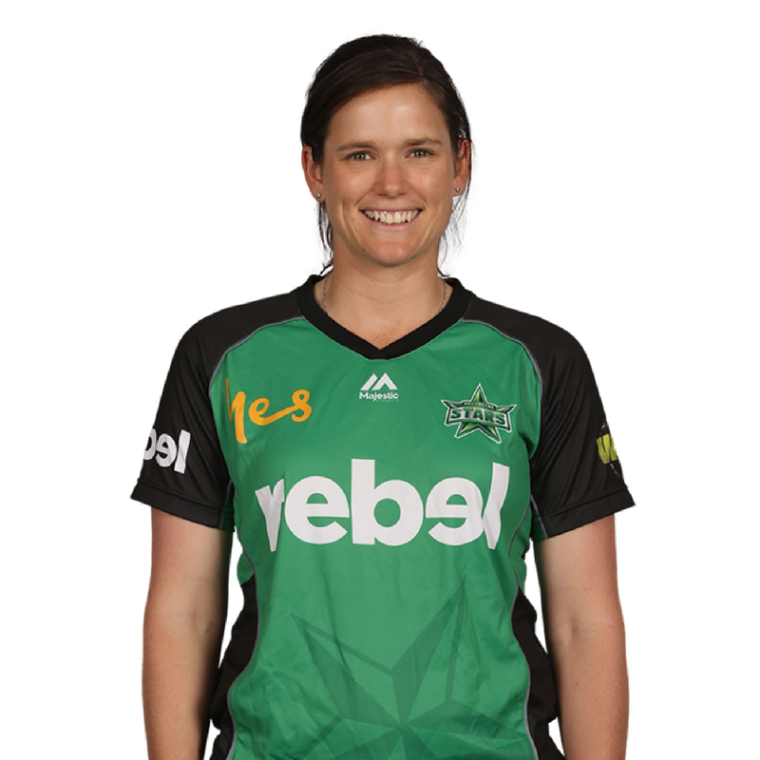 She is also one of the leading players for the Melbourne Stars in the Women's Big Bash League.